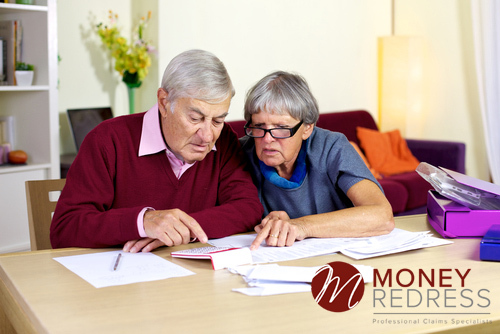 Are you worried that you have lost money in your pension or investment? Banks and financial advisors have been fined £millions and paid £billions in compensation for mis-selling investment, insurance and pension products to the public. You weren’t aware how the money was going to be invested. You were pressurised into making an investment. You weren’t fully informed of the level of risk involved. Your money was used for a high risk venture without your understanding or agreement. You were told 100% of your money would be returned but lost you money! The investment was unsuitable for your needs. Access to your money was limited when you were told you would have full access. You think you might have been misled over charges. Promised investment returns didn’t happen. 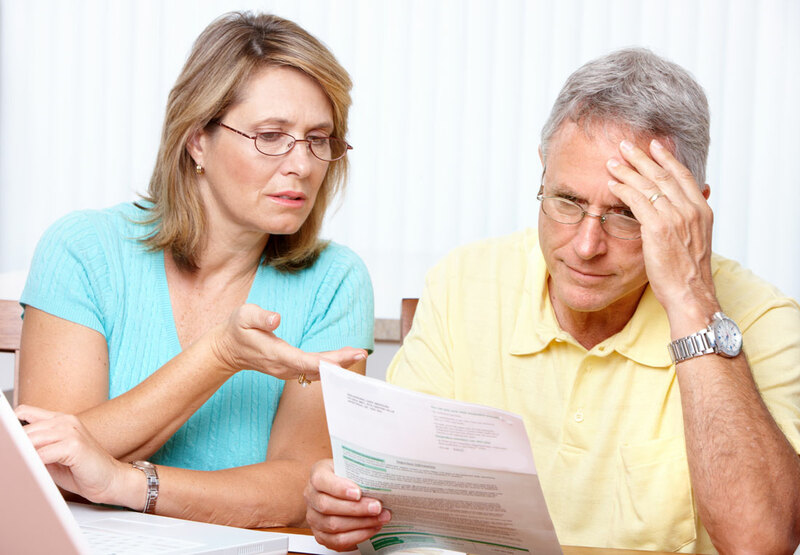 We will do everything we can to contact your pension provider and make sure you are paid any money you may be owed. Your claim is in safe hands.